Top condition for peak performance. As an authorised Audi dealer, we cater for all your service and repair needs. 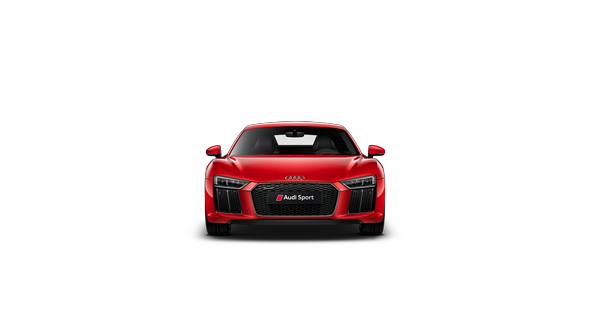 Rest assured your Audi will receive the highest levels of care and expertise by Audi trained technicians using Audi Genuine Parts. 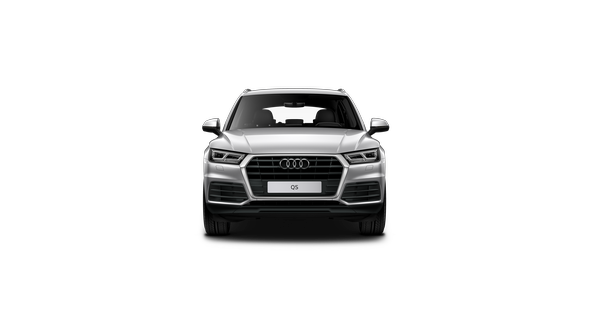 Utilising the latest factory special tools our team has a wealth of knowledge and direct access to the latest software and technical product information to keep your Audi in perfect condition. When is a service due? The service interval display in your vehicle will detect and display a reminder when a service is due. 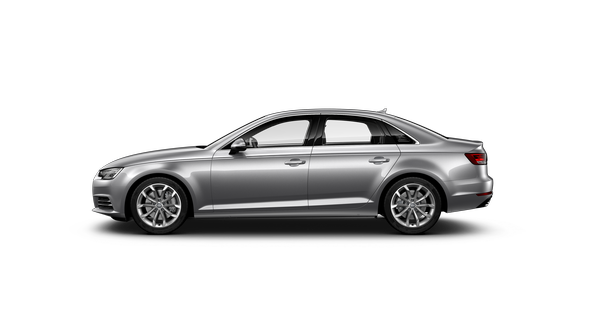 Audi’s fixed service intervals are based on an average driving period of approximately 15,000km per year. Therefore a scheduled service is due every 12 months or 15,000km’s (whichever occurs first) To keep your Audi performing at its best, additional work such as air filters and spark plugs are changed at varying intervals depending on time or mileage. 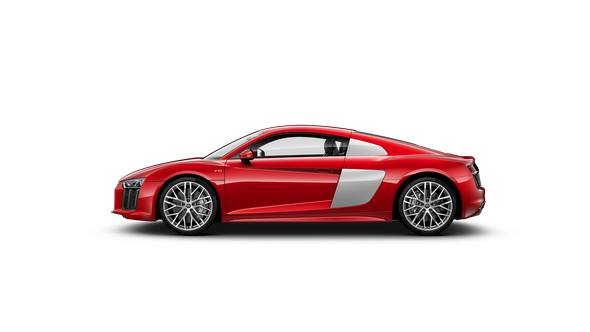 *(For all other models please refer to your Audi Service Schedule booklet). The new Audi A4 and all other MY17 Audi models will follow Audi’s Digital Service Schedule concept. 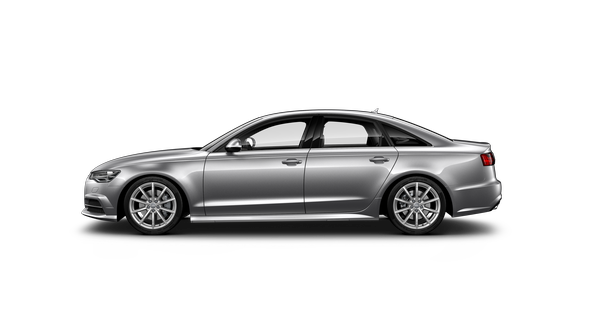 This means these vehicles will have their entire service history stored electronically in a secure digital data base. This ensures your service records are accurately maintained providing proof of service, while helping to protect your warranty and preserve resale values. Unfortunately, accidents happen. And, should your Audi be damaged in a collision, we want to ensure that you have access to a repair facility that meets our rigid standards for workmanship, integrity and safety, and fulfils your expectation of exceptional service. Every Audi Authorised Repair Facility uses Audi Genuine Parts backed by the Audi Manufacturer Vehicle Warranty. 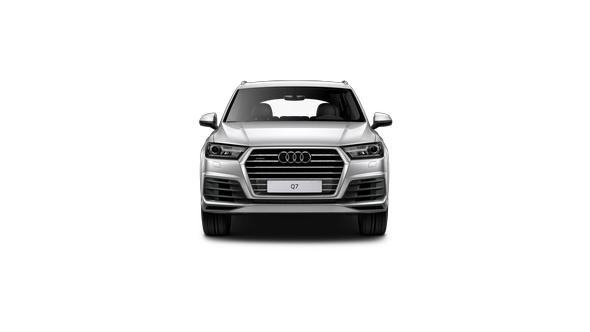 In addition, authorised repairer staff undergo extensive training in the proper use of repair equipment and Audi technology. 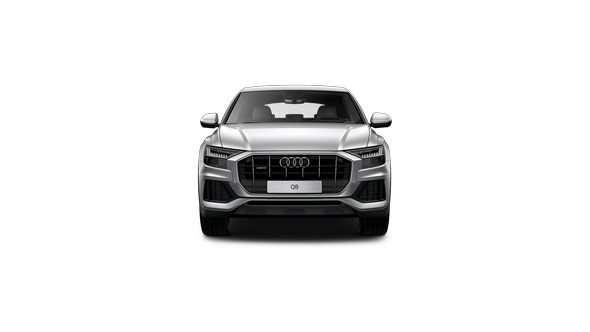 These measures ensure that your Audi will be repaired to the same stringent criteria that guided its original manufacture, and returned to you in the same condition as the day it left the production plant floor. 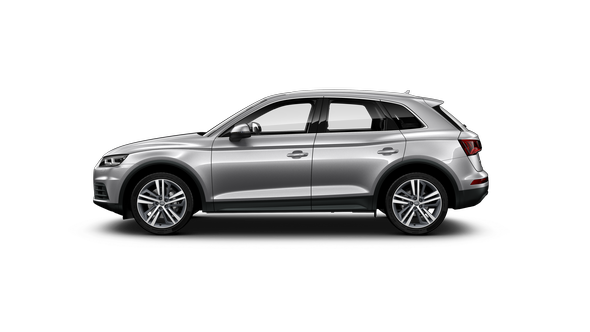 AudiCare 24-hour roadside assistance is a service provided at no extra cost for 3 years after your vehicle is first registered. 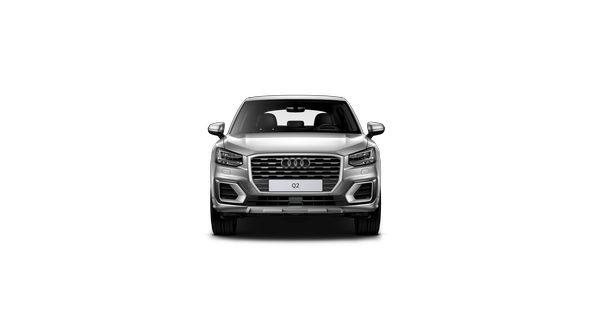 You can drive with the security that one phone call delivers help at any time of the day or night. 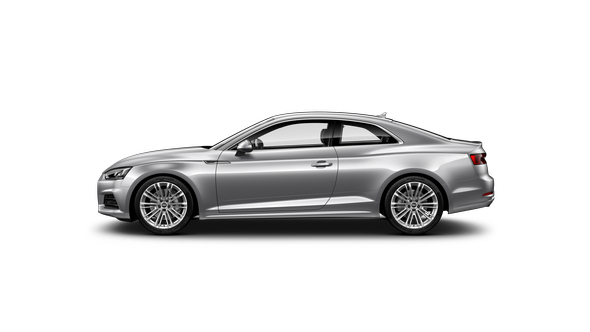 Whether it's an accident, a mechanical problem or you've simply lost your keys, AudiCare is there. 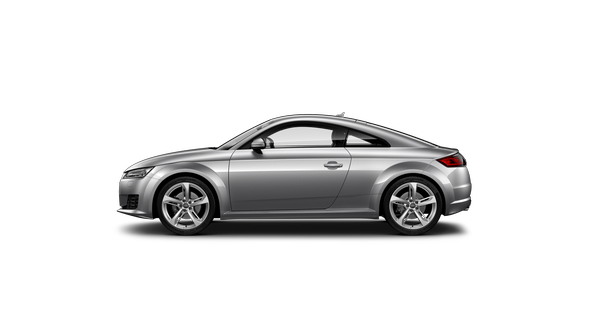 You can even receive advice and assistance on car rental and emergency accommodation. You can call for assistance 24 hours a day, 365 days a year, in Australia. 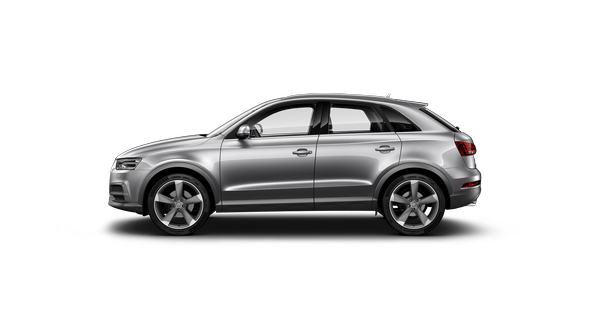 quattro® vehicles will require recovery by a flatbed trailer. 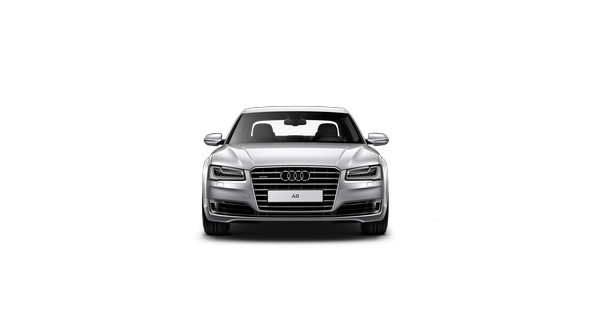 We will evaluate the likelihood of recovery at the time of your initial call, and endeavour to send the most appropriate vehicle to meet your needs. 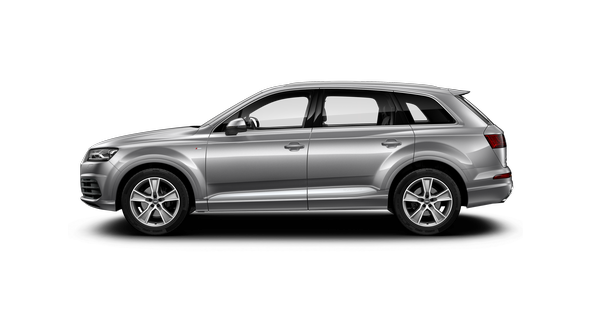 Your 3 Years AudiCare Roadside Assistance is about to expire – What now? 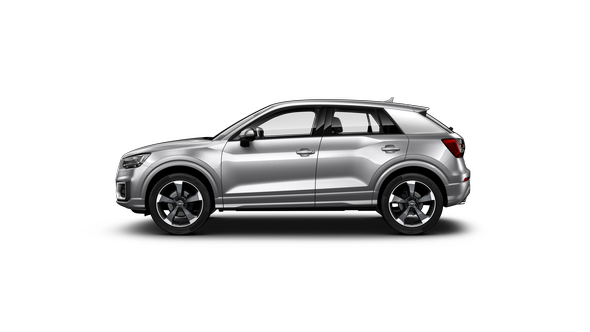 Contact your authorised Audi dealer to make a service appointment or to find out more about SIRA. 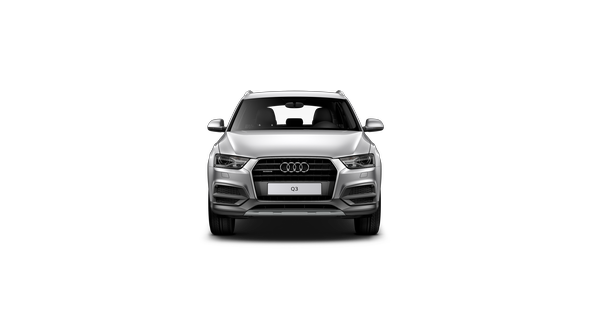 *Available on eligible Audi vehicles that are at least 3 years old (from the original new car warranty start date) and no more than 9 years old (from the original new car warranty start date) that have a scheduled service performed at an authorised Audi dealer and that are not the subject of, or have the benefit of, any other Audi roadside assistance membership. 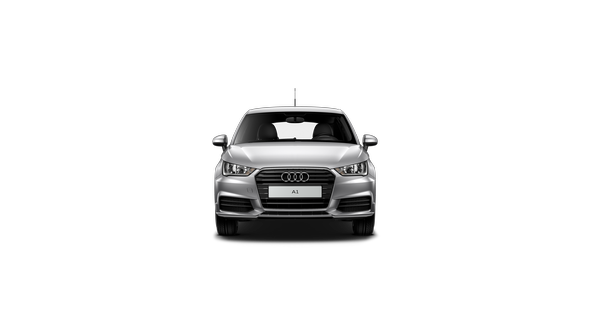 Keep up to date with the latest map data for your Audi. 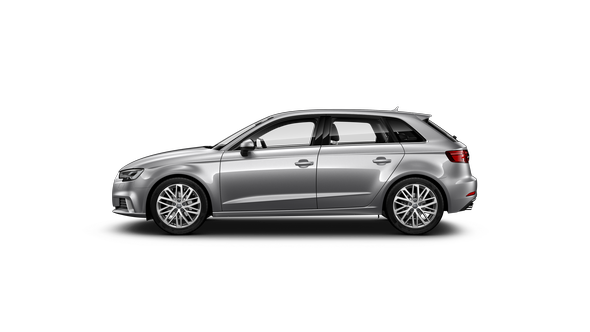 The following MMI navigation plus equipped Audi models are compatible with a free downloadable update via myAudi. 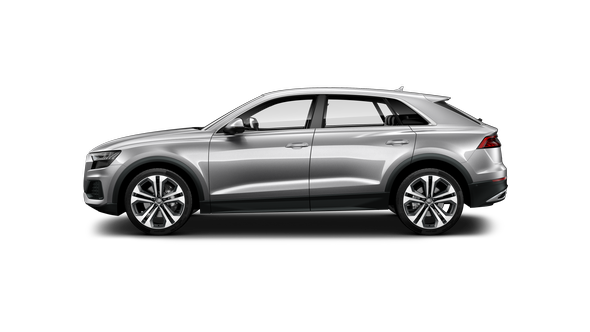 Go to myaudi.com to get started, or register for an account. 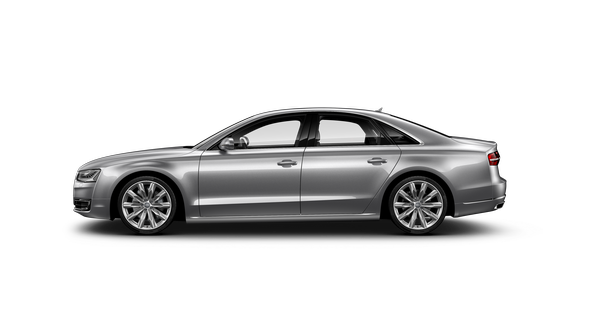 For all other models, navigation updates can be purchased through your Audi Dealer. 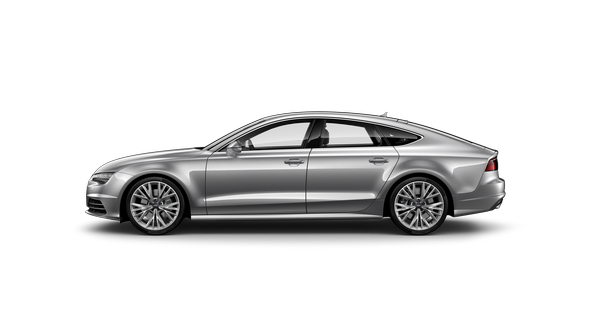 Audi 5 Year Service Plans - now available. Audi 5 Year Service Plans - now available. Our Audi factory trained technicians use only Audi Genuine Parts and the latest software updates to ensure that your Audi always performs at its best.